Since 2011, over 45,000 success-minded social media professionals have obtained accredited training, education and certification from Hootsuite University, and more than 50 recognized thought leaders have been featured through our ongoing Lecture Series. 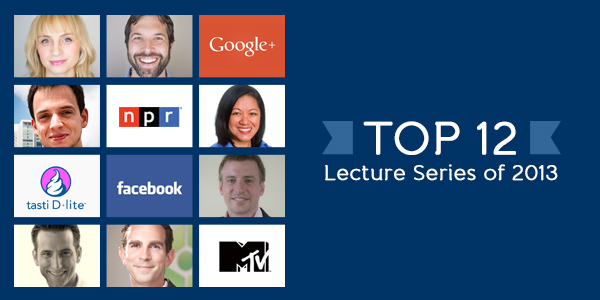 To celebrate a successful year, we’re pleased to showcase the Top 12 Lecture Series of 2013. Keep up with your Holiday Homework this season and learn from these popular webinars delivered by the industry’s best. Social media is noisy and it moves fast. If you’re lucky, your tweets get retweeted and your messages get shared, but sometimes social moves so fast, it’s forgotten. So how can you capture your most powerful paid, earned and owned stories, and amplify them in a way that resonates with your audience? And how can you share these stories beyond your own followers? Hootsuite University teamed up with an expert in social storytelling to bring you How to Amplify Your Paid & Earned Social Media with Storify, presented by Xavier Damman, Founder and CEO of Storify. Learn how to leverage Storify as a visual platform to ensure your social stories are not forgotten. 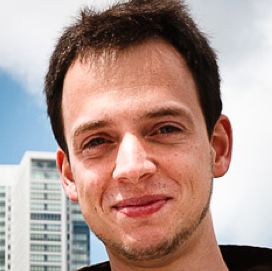 Explore real examples of how brands like ebay, Red Bull and Old Spice are using Storify to tell their stories, and learn the ropes with a hands-on demo from Storify’s own CEO. Stay ahead of the social media curve by learning new strategies and tactics, or simply sharpen your skills and earn your Certification to enhance your social ROI. 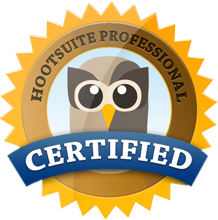 Enroll in Hootsuite University today! Allie Russell is Hootsuite's Education Marketing Manager. She leads the marketing strategy for Hootsuite's education programs and is focused on addressing the digital skills gap among today's professionals and organizations.